and ways to lift each other higher, in the ever-changing world of fundraising. 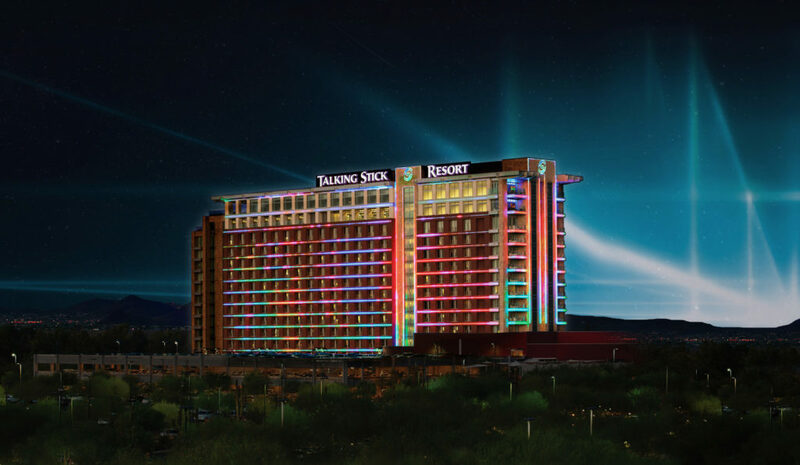 Dates have been announced for the 2019 NextGen Public Media Co-op, to be held in Scottsdale, Arizona at the Talking Stick Resort. The 2018 Public Media Co-op was a Success! Thanks to all who attended in the 2018 Co-op in Miami, it was a great success! We look forward to seeing you all in 2019. To get a better idea about what we do at the Co-op, see the videos and pictures below. View/Download the PowerPoint presentations given by our speakers for the 2018 Miami Co-op here.